Let us know when you're arriving and we'll roll out the red carpet. 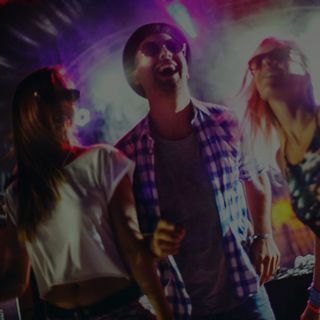 We offer up to 41% savings on VIP reservations. 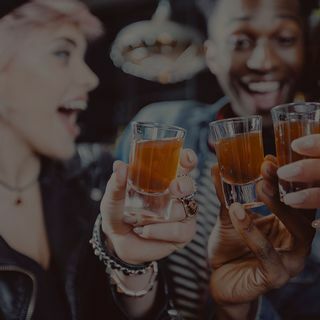 We handle all events from bachelor parties, corporate event parties, divorce parties to date night. You're always in good hands at Vivid Cabaret. Let us make your next event a BIG success. Parties, Special Guests, Live Events and More! 1 Premium Bottle. VIP Table on the Main Level. Complimentary Admission up to 5. Basic Mixers. Personal VIP Host. 2 Premium Bottles. VIP Table in your preferred section. Complimentary Admission up to 10. Prioritized Seating. Basic Mixers. Personal VIP Host. 3 Premium Bottles. VIP table in your preferred section. Complimentary Admission up to 15. Personal VIP Host. Prioritized Seating. Basic Mixers. 6 Beers. 6 cans of Robust Energy Drink. Making the world a more beautiful place. Let us know when you're arriving and save up to 41%. Want to learn more or schedule your visit to our club? Click the button below to contact us with your special request. We'd love to hear from you! Enter your special request or leave us feedback. Yes, sign me up, please! Thanks for contacting us. We are always excited to help! 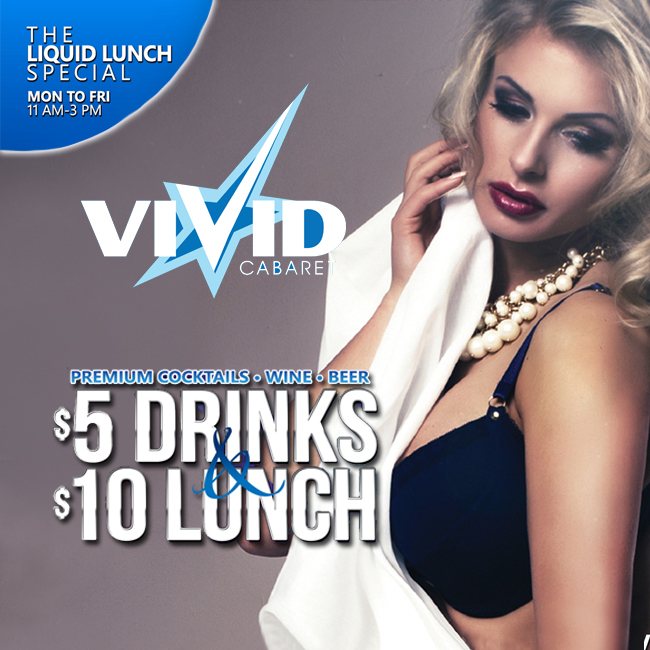 Now it's time to join the excitement at Vivid Cabaret New York City. For the Best Deals on bottle service, checkout our VIP Packages page for Exclusive Deal, only available Online! If you continue to have issues completing your reservation, please contact us at (888) 765-6768 or click on the "LIVE CHAT" button below to speak with one of our support specialists. RCI Internet Services, Inc., All Rights Reserved. Rick’s Cabaret, Club Onyx, Silver City, XTC Cabaret, Foxy’s Cabaret, Hoops Cabaret, The Seville Club and Bombshells Restaurant and Bar are registered trademark of RCI Hospitality Holdings, Inc. Vivid Cabaret - Copyright 2017.